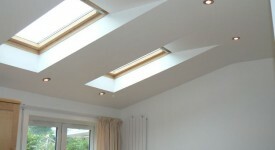 At Strong Construction we believe that over the last few years our technicians have excelled in loft conversions Poole. 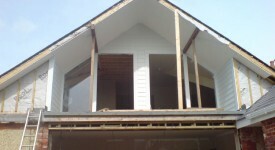 We never base our work on a generic checklist and will tailor the job to our client’s preferences and style. 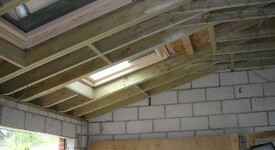 Creating a loft conversion or house extension is definitely the simplest method that homeowners use to increase the value of their house. 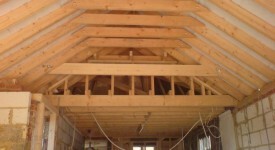 We will always make sure to inspect and investigate every inch of your loft to make sure that our plans are tailored to fit perfectly in. 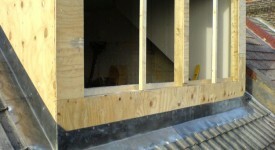 Every element of the work we do with regards to loft conversions can be modified and so if you are not completely happy at any point during the work then please make sure to notify our technicians and they will rectify this. At Strong Construction we are committed to making sure that our customers get the best value for money on the market for the work in hand. This is why we offer very competitive prices, while still making sure that our quality of work is not affected.